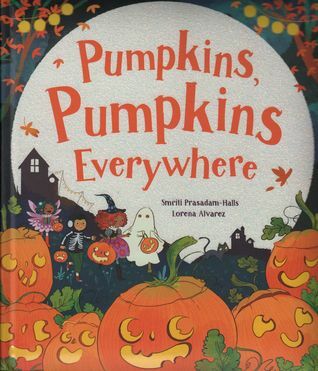 Kidliterati: Reaching Readers with Halloween Books That Feature Diversity! 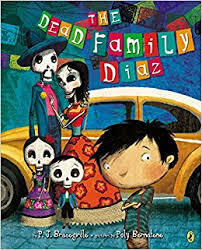 Reaching Readers with Halloween Books That Feature Diversity! Halloween is upon us. Most of the kids I know LOVE being spooked as much as they love free candy. 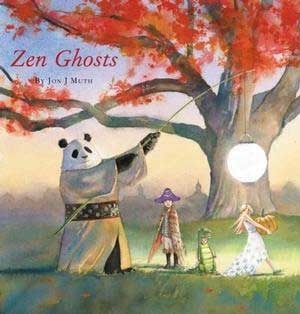 But has anyone tried giving out books for tricks or treats? I’d bet if they found any of the books below inside their goodie bags, they hardly miss the candy. What do you think? Here are the Ten Halloween Picture Books featuring diverse characters that you can read with your children while you gobble up the goods. or give someone a fright. 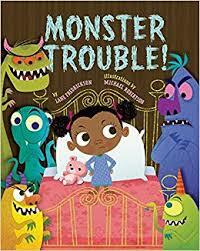 Nothing frightens Winifred Schnitzel—but she DOES need her sleep, and the neighborhood monsters WON'T let her be! Every night they sneak in, growling and belching and making a ruckus. Winifred constructs clever traps, but nothing stops these crafty creatures. Halloween is coming. “What are you going to be?” the children ask one another. Kimin says he will be his grandfather. “Going as an old man is not very scary,” they tease. What the children don’t know is that Kimin’s grandfather was a Korean mask dancer. 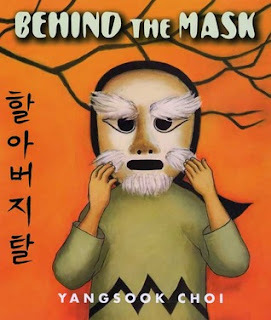 And Kimin doesn’t know that the mask holds a secret for him. It’s Dia de Los Muertos (Day of the Dead) and children throughout the pueblo are getting ready to celebrate! 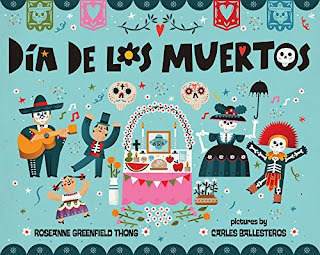 They decorate with colored streamers, calaveras—or sugar skulls—and pan de muertos, or bread of the dead. There are altars draped in cloth and covered in marigolds and twinkling candles. Music fills the streets. 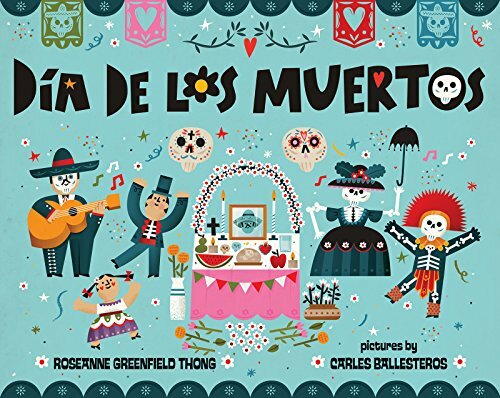 Join the fun and festivities, learn about a different cultural tradition, and brush up on your Spanish vocabulary as the town honors their dearly departed in a traditional, time-honored style. Moving to a new place is hard enough without finding a bunch of mean, nasty ghosts in the closet. This looks like a job for Hanuman, the Hindu monkey god who can change shape in the blink of an eye and chase goblins and demons away with his thundering voice. 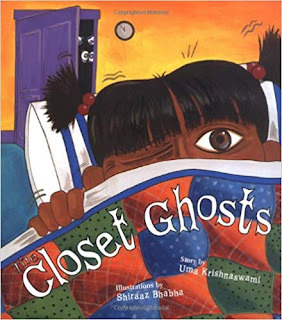 When Hanuman answers Anu's plea for help, she rejoices — until she realizes those pesky ghosts don't seem to be going anywhere. 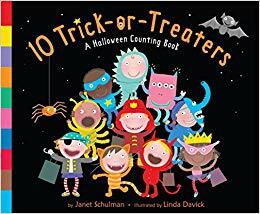 Follow the adventures of four little trick-or-treaters as they make their way to the pumpkin parade. It's Halloween. The trees are ablaze in fiery reds. Excited children don colorful costumes. And there's mystery and fun around every corner! 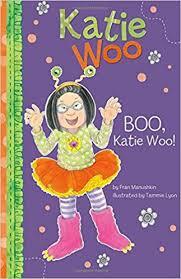 Katie Woo is dressing up like a monster for Halloween. She plans on scaring everyone in the neighborhood. But she is disappointed when everyone knows it’s her. Katie can't seem to trick anyone, and that is the only treat she is interested in. Thank you for sharing! 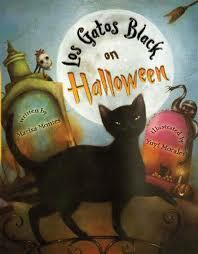 These books are what I need for Halloween topic!